Cruz incorrectly assesses what it takes to be disqualified from running in Texas — if you’re going to run in Texas, you can’t be a liar, Sen. Cruz, or should I say “Lyin’ Ted,” as our Republican president likes to say? 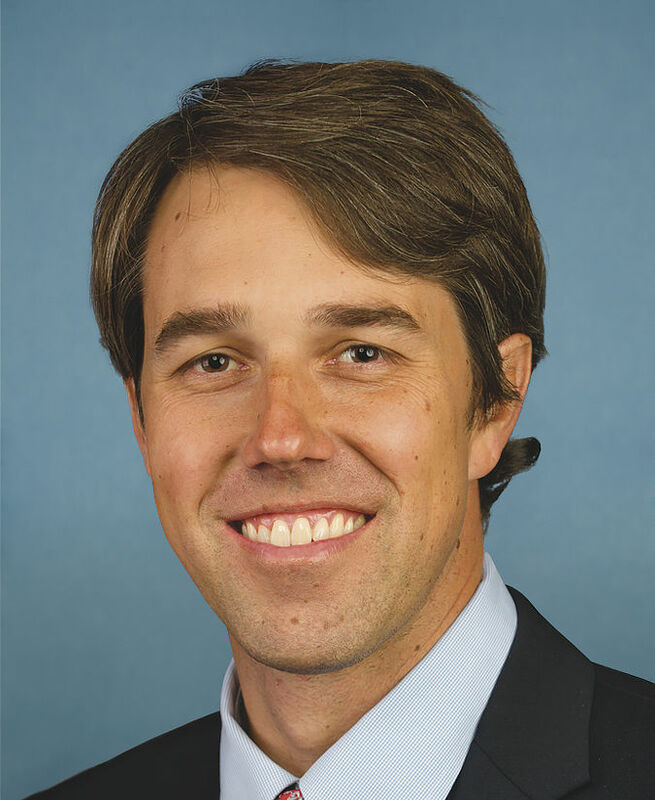 U.S. Rep. Beto O’Rourke is a Democrat who represents El Paso. Cruz: Why are you suddenly so beholden to the man you once called a “pathological liar?” Is he no longer a “sniveling coward,” or is it you who has become the coward? Or were you the coward all along? The list of Cruz’s broken promises cannot fit within the word constraints of this letter. Including the values and morals that he has compromised in the name of advancing his political ends, one would need the whole paper to properly list them. Instead, readers must remember that Ted Cruz has a track record of lying. And we don’t need another liar in Washington. More than anything, draining the swamp begins with electing not only a fresh face, but an honest voice. 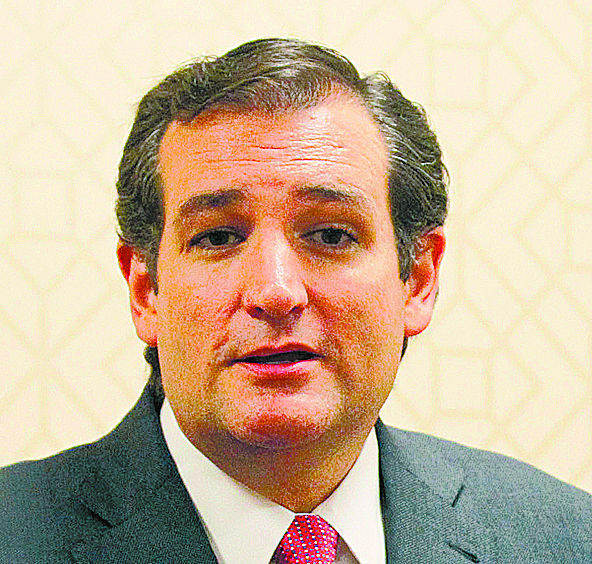 Cruz is neither fresh nor honest, and come November, he will remember that Texas puts honesty before ideology.